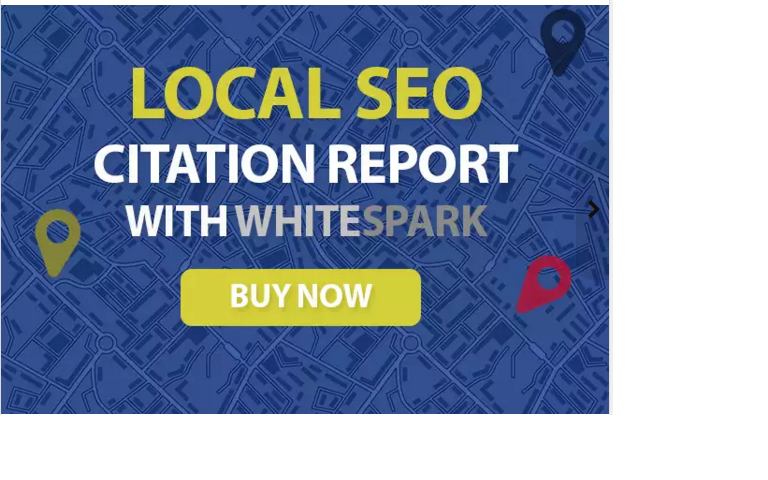 I have a successful SEO business and I will use my Whitespark Local Citation Findertool to create a detailed report that will include information about where your competitors are listed on the Internet in places like MerchantCircle, local directories, and more. Typically, you can expect to receive a list of more than 100 sites used by your competitors which can be extremely beneficial for local SEO. Creating local citations is an important part of ranking within your city for your keywords. With this gig, you will get to know where the best listings are for your area (anywhere in the world) based on the 1 keyword you provide. With this information, you will be able to create citation listings in the same local directories to move your site up in the search engines.